Severe snow storms and strong winds have caused chaos across much of central and eastern Europe, EuroNews reports. Transport has been disrupted and power lines brought down in several regions within the Czech Republic, Austria and Poland. In Hungary the river Tsza froze after temperatures plunged. 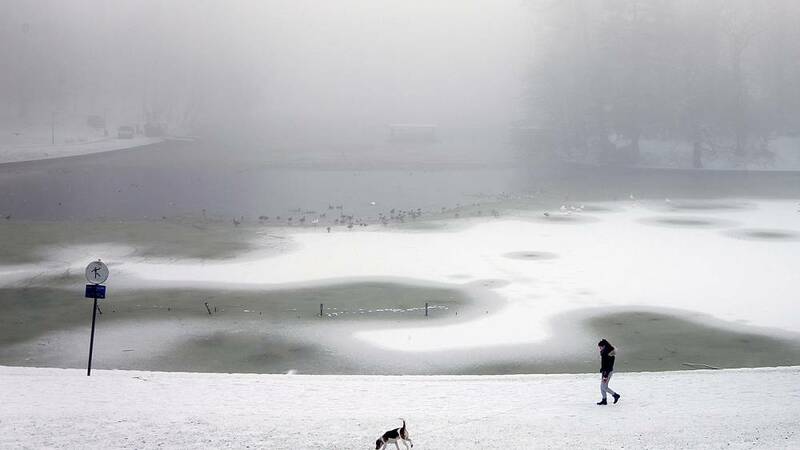 Forecasters warned that as much as half a metre of may have fallen in areas close to the mountains in Poland. The wintry weather is expected to last until the weekend.